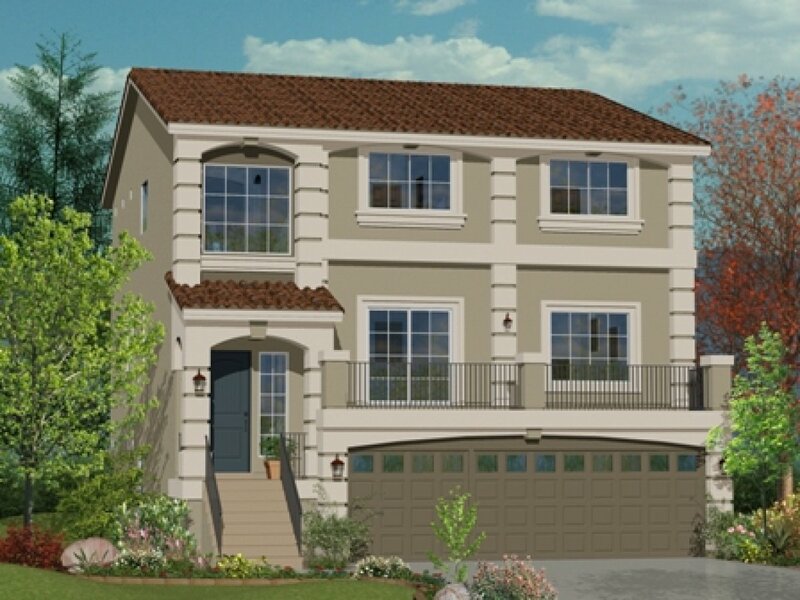 3 - 5 bedrooms / 2 - 2.5 bathrooms / 1,552 - 3,990 square ft.
Silverado Summit offers homebuyers a variety of innovative one-, two-, and three-story new home designs. There are 5 distinct homes to choose from that showcase award-winning designs featuring incredible gourmet kitchens with center dining islands, gorgeous master suites, and the best use of both casual and formal open living spaces. 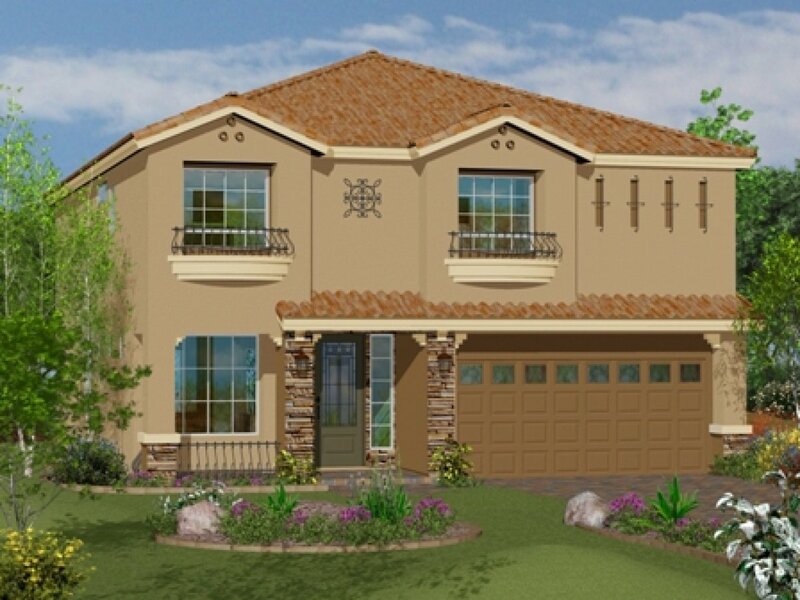 Silverado Summit is located in Silverado Ranch in the southeast part of the Las Vegas Valley. 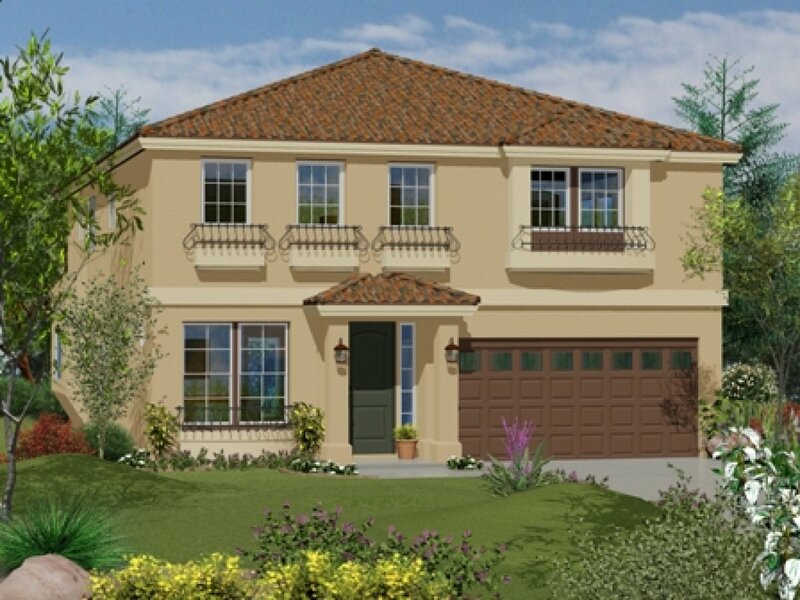 Location is the key to the desirability of Silverado Ranch. It is a premier central location. 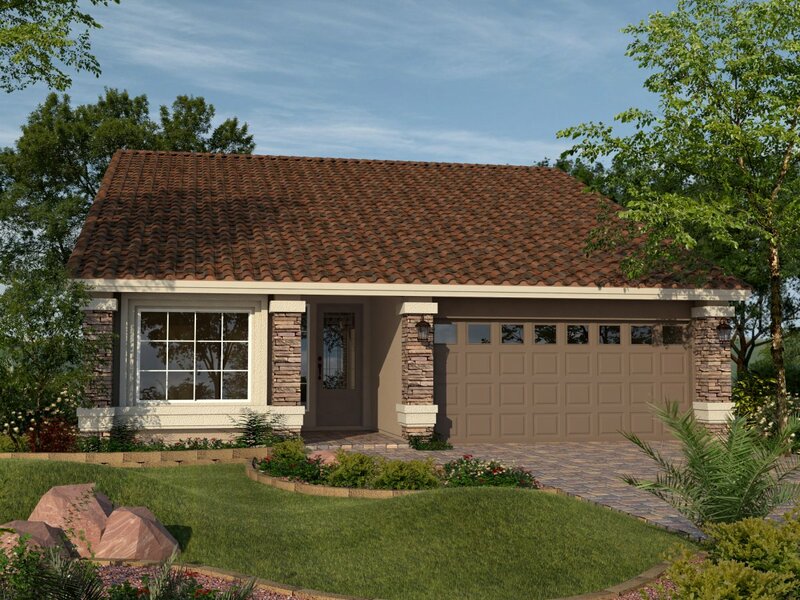 Homeowners have easy access to both the I-15 and 215 Beltway. Every modern convenience is at your fingertips. Shopping centers, restaurants, recreation, entertainment, medical facilities, churches, neighborhood park and so much more is easily accessible. 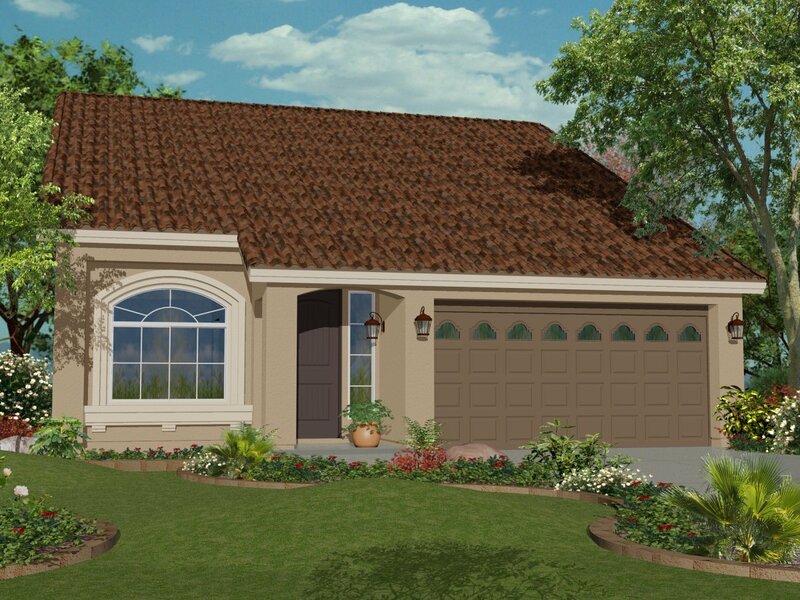 Silverado Ranch is a perfect new home destination. Receive the latest news and updates from Silverado Summit by filling out the form below.